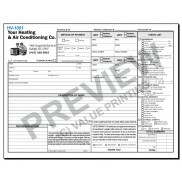 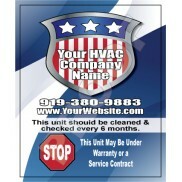 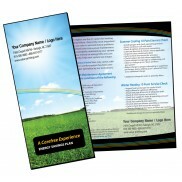 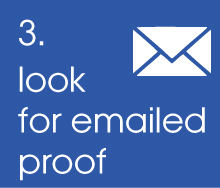 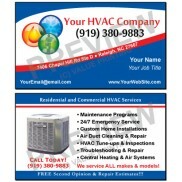 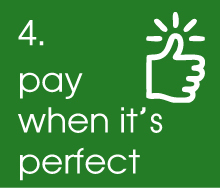 HVAC Equipment Change Out Contract Sales form with install details and backside terms, free edits, ships in 2 business days after proof approval. 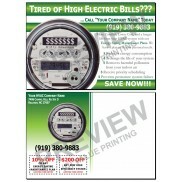 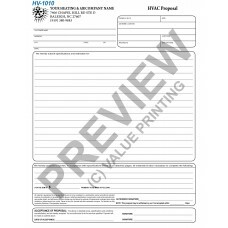 Economical HVAC Equipment Sales Proposal form, 1/2 the size and price! 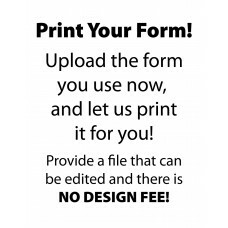 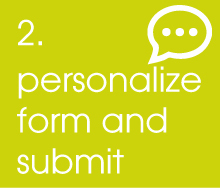 Free edits, ships 2 business days after proof approval. 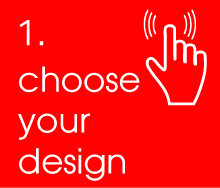 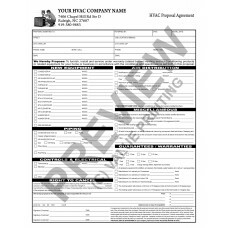 HVAC Equipment Proposal Contract form, lined form for custom proposals, free edits, ships in 2 business days after proof approval. 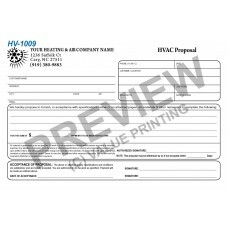 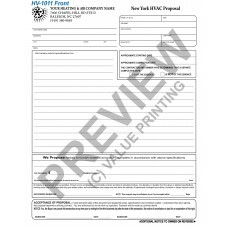 HVAC Equipment Sales Proposal form (New York) with mandated backside terms for NY state, free edits, ships in 2 business days after proof approval. 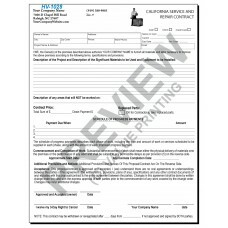 HVAC Service and Repair Contract form (California), CA mandated terms on backside, free edits, ships in 2 business days after proof approval.